The Mallard Island Yacht Club is an exquisite wedding venue on Barnegat Bay in Manahawkin, New Jersey. When I first moved to New York from Florida, I found myself missing beachfront weddings! This beautiful space was the first beach-style venue that I photographed at after my move, and it's had a soft spot in my heart ever since. Beachside, but it still looks like we're in a garden. This is just part of Mallard's charm and excellent landscaping! I really love how Mallard manages to bring the outside inside. There is brilliant natural light inside the getting ready spaces, as well as gorgeous light that floods the reception and cocktail hour rooms. 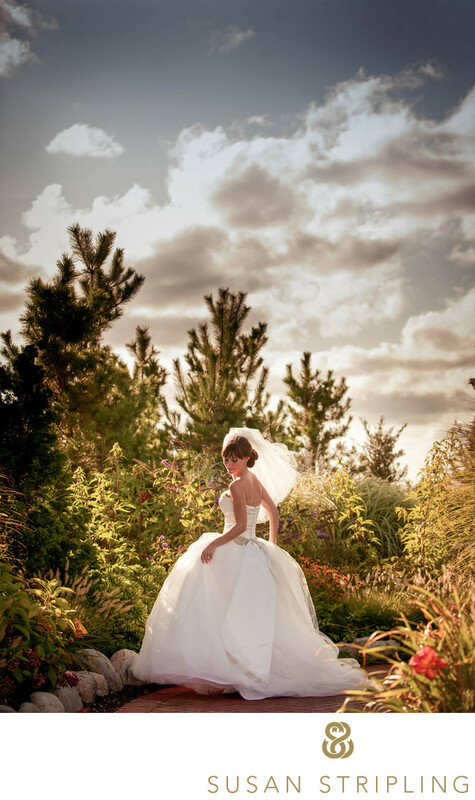 Mallard feels like a real destination wedding location without even having to leave New Jersey! I think one of my favorite things about a Mallard wedding are the numerous places you can have your ceremony. If you choose to get married inside, you can say "I do" in front of a gorgeous stone fireplace. It's a really quirky, charming space and sets a really intimate tone for the wedding day. If you want to get married outside, you can have your ceremony under the brilliant shore sun, near the water. 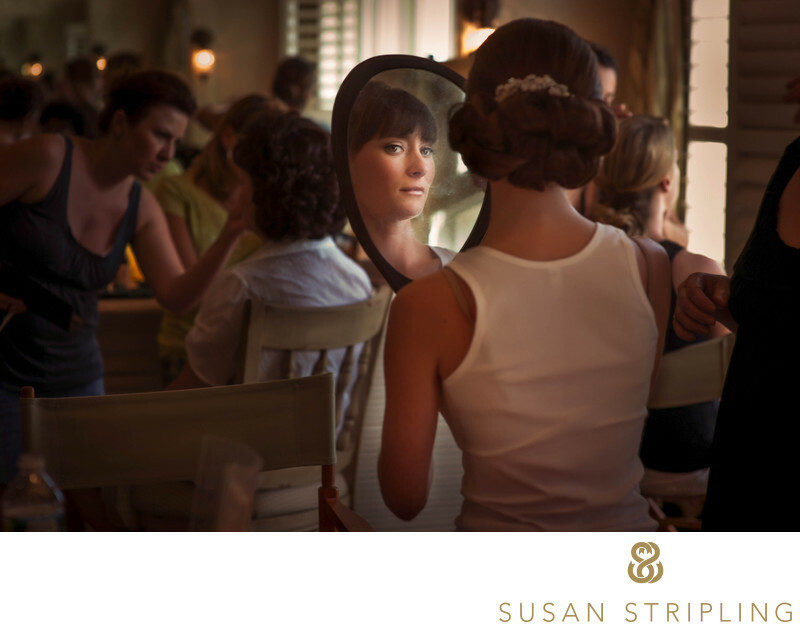 One of my favorite things to photograph on a wedding day is the preparations that take place before the ceremony. 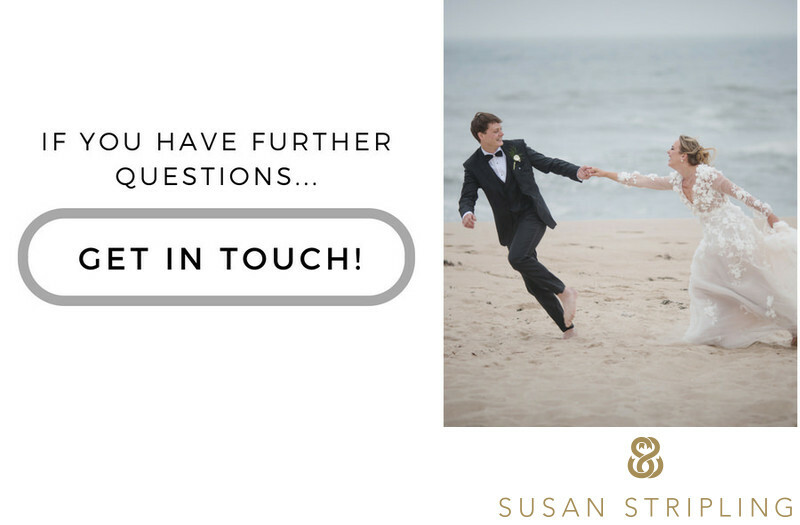 It is a wonderful opportunity to document the interactions between brides and grooms and their wedding parties and families. Whether or not the couple are going to see each other before the ceremony for a first look this time of day is full of joyous photojournalistic moments. ...like this moment! Taken just seconds after this couple's Mallard ceremony!From the anticipation of putting on a dress to the nerves that arise before one gets into the limo bound for a church I truly relish in every moment that I am able to capture. At this wedding the bride was getting her hair and makeup done in the enormous bridal suite and took a quick moment to study her reflection in a handheld mirror. The light streamed through the window and illuminated her just so, and I was there to capture the moment. 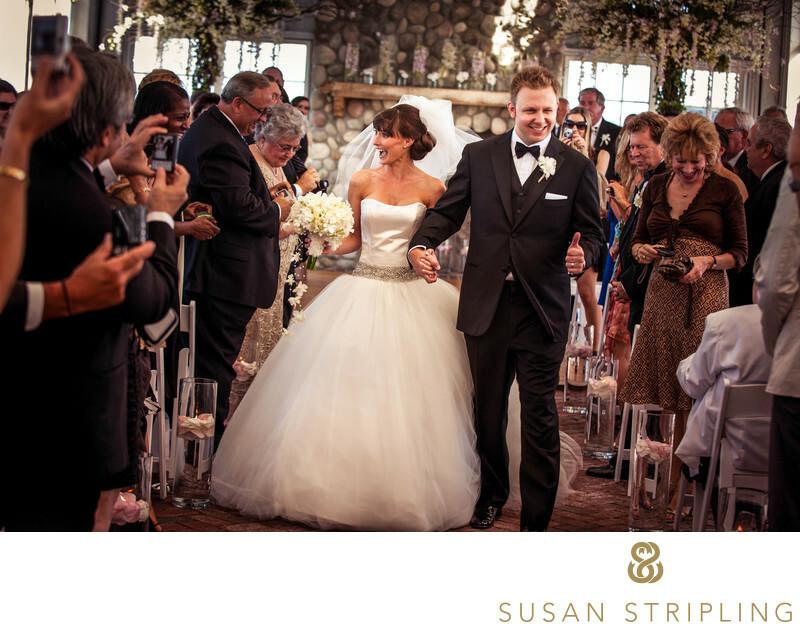 Little fleeting moments make up the fabric of the entire story of a wedding day. It's a story I am honored to tell week in and week out! Keywords: Jersey Shore (24), Mallard Estate (24), Manahawkin (24). 1/160; f/4.0; ISO 640; 85.0 mm.